Lowell Towing Service is a Lowell, Mass leading tow truck company. We provide all types of roadside assistance with experienced professional tow truck drivers. We have years of experience providing reliable towing services for anyone who needs auto towing, roadside assistance, auto recovery or repairs. We are proud to serve the good people in the Lowell Mass area with anything they might need from a local towing company. ​If you’ve been looking for a truly reliable tow company in Lowell, MA, then you’ve come to the right place! Our highly trained teams of tow truck operators are here for you in your time of need, and always strive to provide you with a superior service. Our goal is to get the job done as quickly and safely as possible, so that you aren’t left waiting by the side of the road. ​Our Lowell, MA. 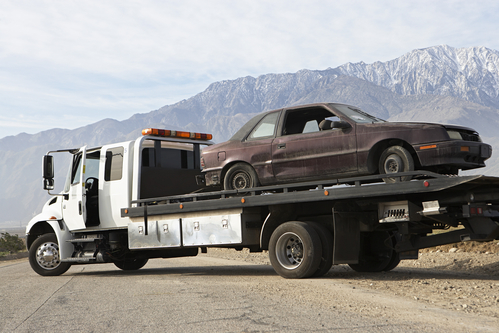 based tow truck company offers a wide range of services 24 hours a day, seven days a week. From simple towing services, to emergency roadside assistance and repairs, we’ve got you covered with everything. Furthermore, you are always guaranteed a highly professional service when you call us. Any residents of Lowell, MA. 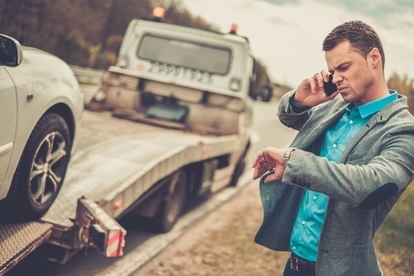 or the surrounding area who need professional towing services at any time should give us a call. We have made our services as affordable as possible, without compromising on quality. Everyone is welcome to make use of our Lowell, MA. based tow service, all at a price to suit anyone’s pocket. Here are some of the most popular services we offer, showing we are the most comprehensive auto towing service in Lowell, Massachusetts. Lockout Services – It’s something that’s happened to everyone, you find out you’ve left your keys in your car, then locked yourself out. When this happens to you, call us right away, and we’ll be able to get your car opened up in no time at all. Tire Change - A flat tire is a problem you just can’t ignore- your car won’t be going anywhere until its fixed. Luckily, we offer a fast, affordable service to change your tire for you, or if you’d prefer we can simply tow you to the nearest garage in Lowell, MA. 24-Hour Towing Service for Lowell, MA. – The thing we are most proud of is our 24 hour service, meaning the good people of Lowell, MA. will never be left without a reliable towing service. Whatever time you need us, we will be there right away. Jump Start Service – Sometimes, your car might need a jump start, but there’s just nobody there to help you out. Luckily, we’re only ever a phone call away, to get you back on the move again with a professional service. 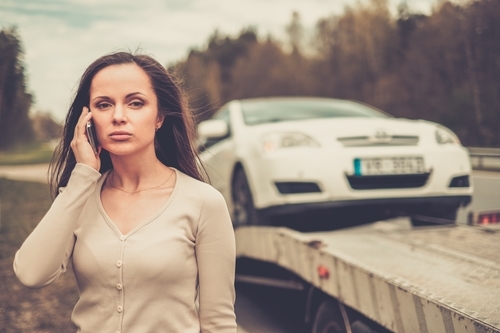 Roadside Assistance – Are you on the side of the road stranded? Has your car had a malfunction or your gas tank run dry? Just give our local towing company a jingle so we can come to your location and investigate the problem. Then we can determine the best way to have you back on the road. Fuel Delivery- the last thing anyone wants when they are out on the road is to find they are running on an empty tank. We’ll come straight to you and provide you with a full gas can of fuel and put it in your gas tank so you can get to a gas station. 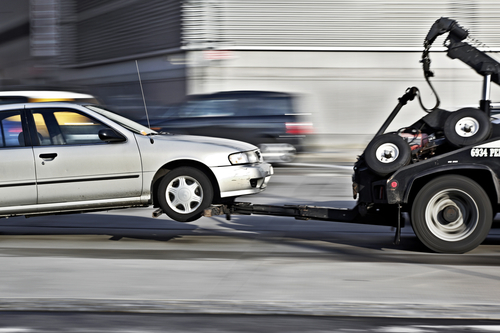 Emergency Towing – If your vehicle suddenly breaks down, you’ll want a reliable towing service to take it to be fixed. We’re delighted to offer this service around the clock, so you’ll never be let down if you give us a call. assistance. And Many, Many More! – We always put the customer first, and aim to be as flexible as possible. If you have any need for a reliable, affordable Lowell towing service, then just get in touch, and one of our friendly staff members will soon send someone out to help with your particular needs. We are always happy to help! We have always made it our aim to be the very best towing service in Lowell, MA., and that’s exactly what we are today. Outstanding customer service is an integral part of that plan. We work extremely hard each and every day to provide an outstanding service to everyone in need of auto towing in Lowell, MA., and we’re sure that all of our previous satisfied customers would agree that we succeed in this. ​Our service is totally hassle free- we’ll give you a quote upfront if you can just tell us what the problem is, and our prices will give you something to smile about when you’re going through problems with your auto. Day or night, we are here for you in Lowell, Mass. to provide emergency towing, roadside assistance, and many other great services that will really help you out. Affordable and professional, we are quite simply the finest towing service in Lowell, MA.